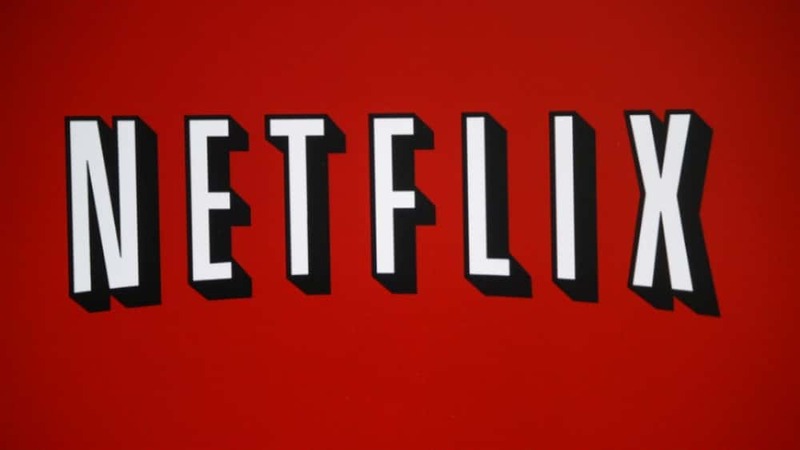 Netflix price increases, announced earlier this year, will begin starting next month. 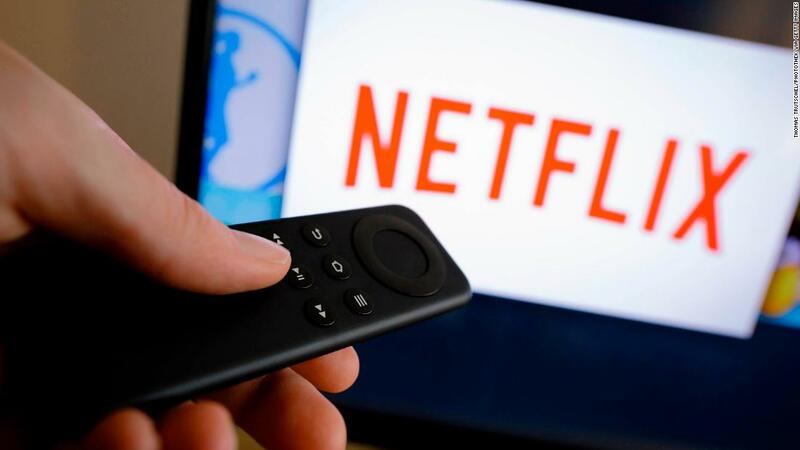 According to a report from CNN, Netflix is sending emails to all their subscribers announcing Netflix prices are going up in the next 30 days. If you signed up for Netflix between January and the present, prices are not going up because those customers are already paying the higher prices for your subscription. The basic Netflix plan subscription price is increasing $1, from $8 to $9 per month. The standard plan currently costs $11 per month, and it’s increasing $2 to $13 per month. The premium subscription plan is going up from $14 per month to $16 per month. Many Netflix subscribers are about to get a bigger monthly bill.